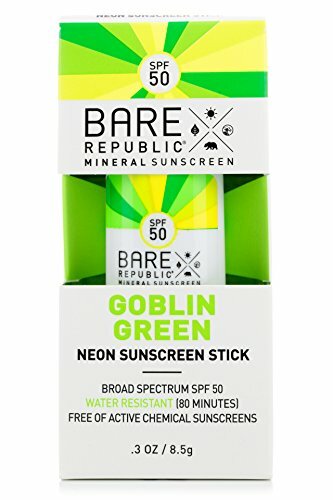 They have many vegan and aloe free products- yay! 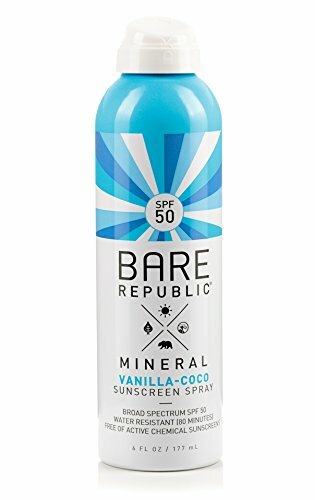 Bare Republic, owned by Coola, offers a lot in the way of aloe free products. 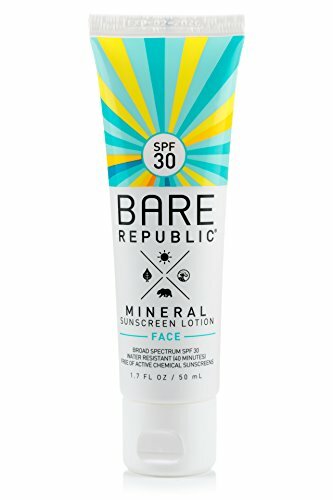 This list of aloe free and vegan items was provided to me by Bare Republic. 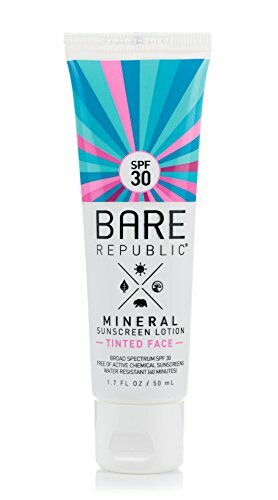 I was pleasantly surprised to discover so many sunscreens without aloe- it’s a rarity! 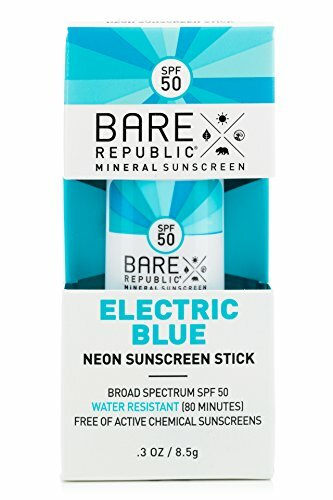 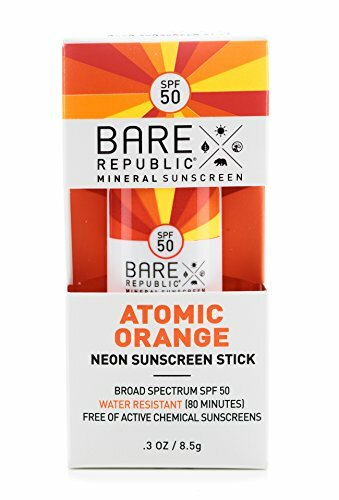 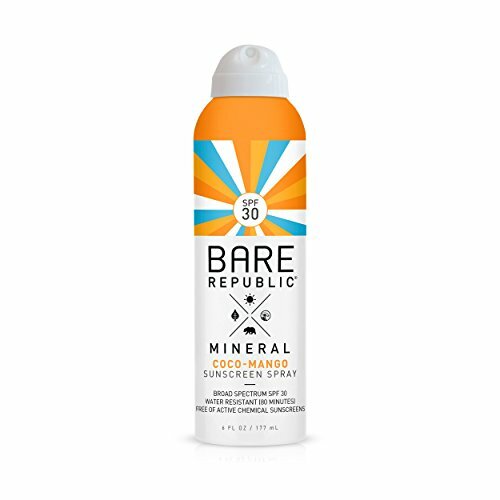 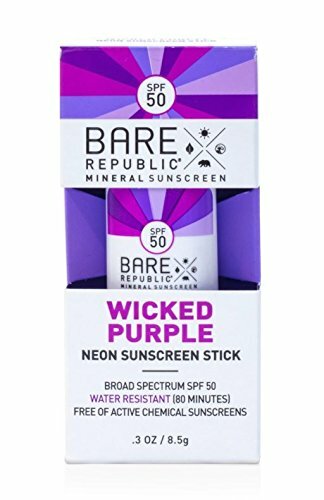 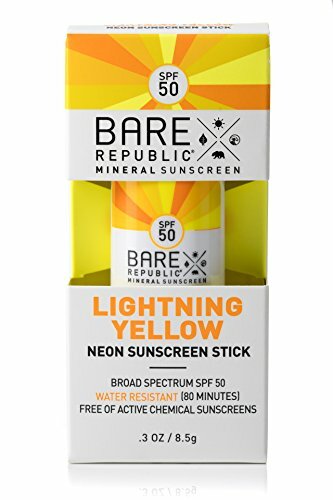 Bare Republic is commonly found at Target and on Amazon. 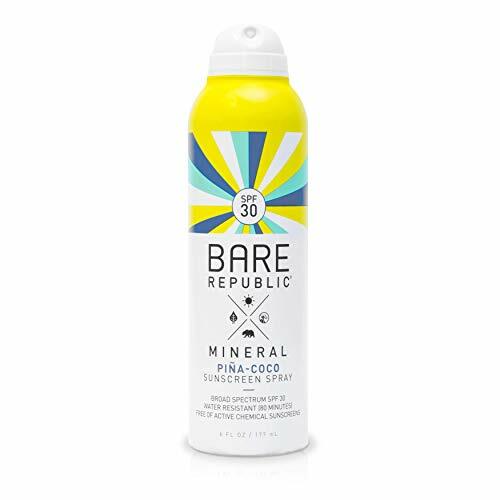 They are reef safe and eco-friendly, so if you’re passionate about saving the oceans while taking a dip, they are a company you’ll want to support. 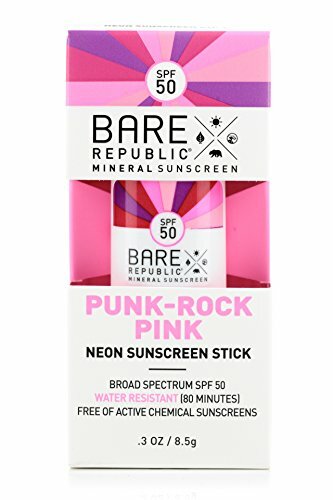 I like them because they use a physical SPF like zinc or titanium dioxide instead of chemical SPFs which wreck havoc on the environment and can aggravate your skin.